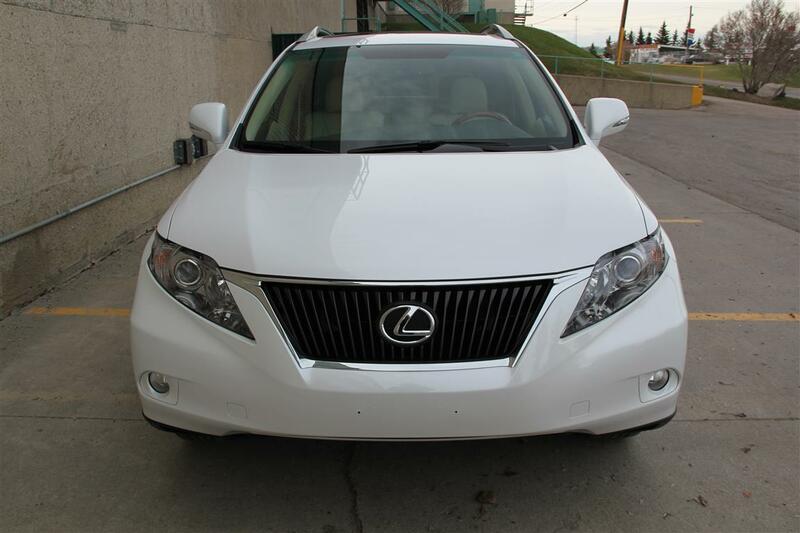 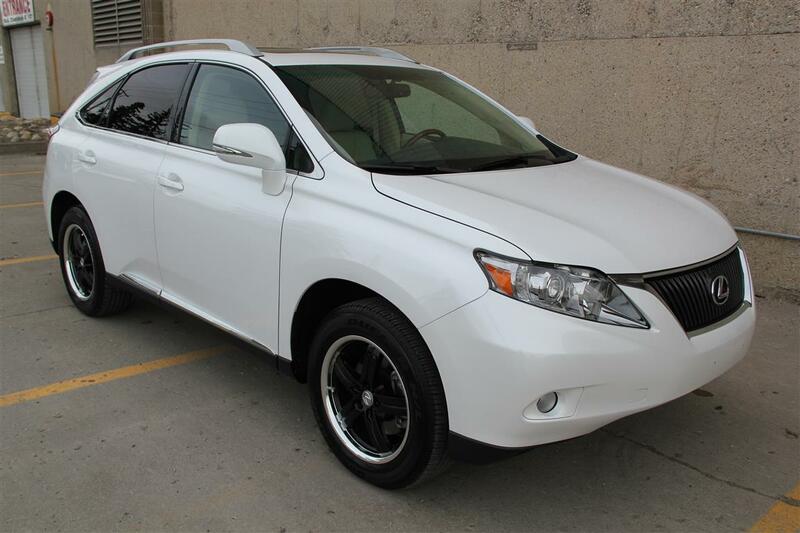 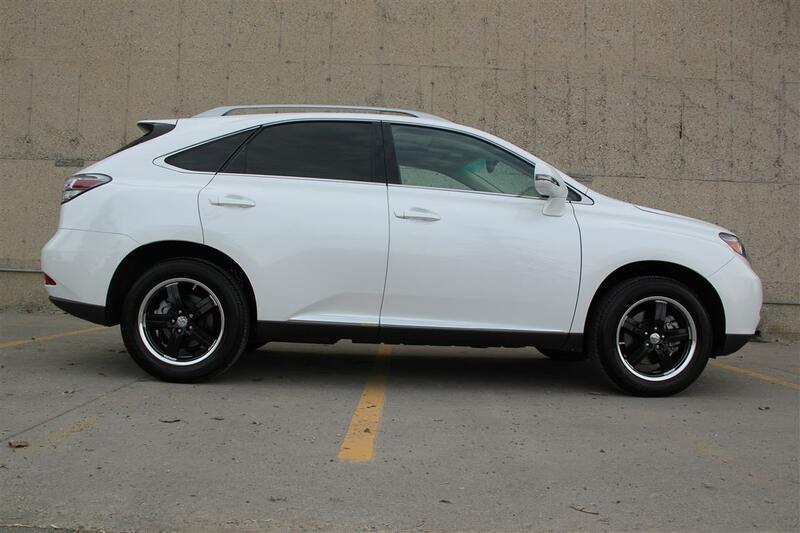 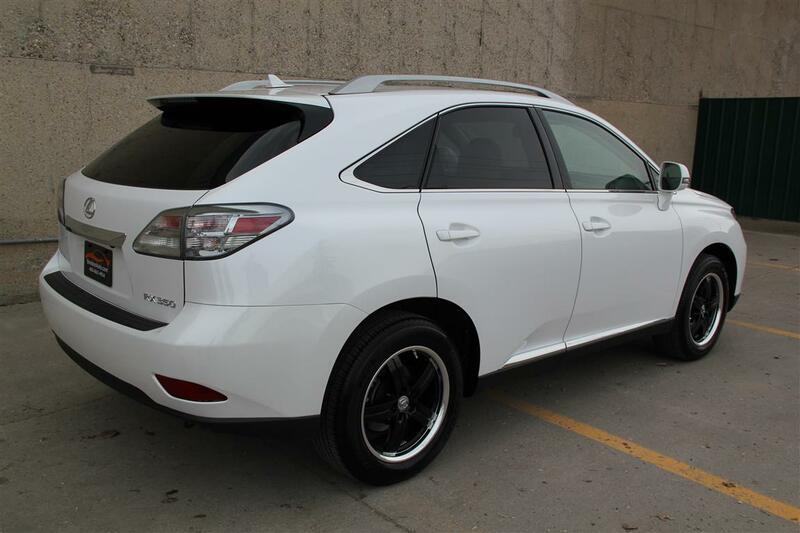 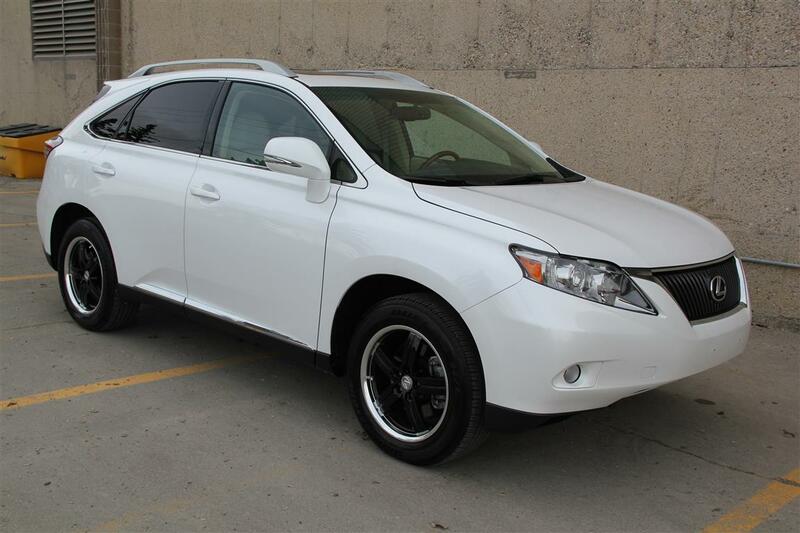 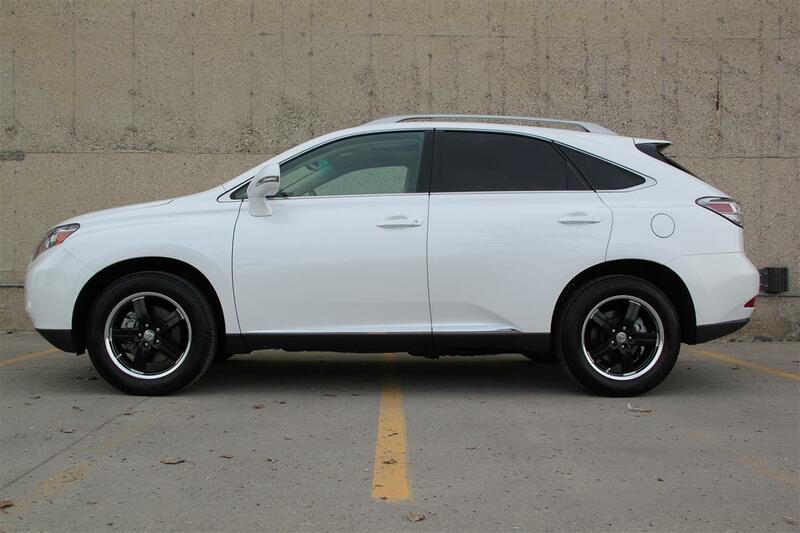 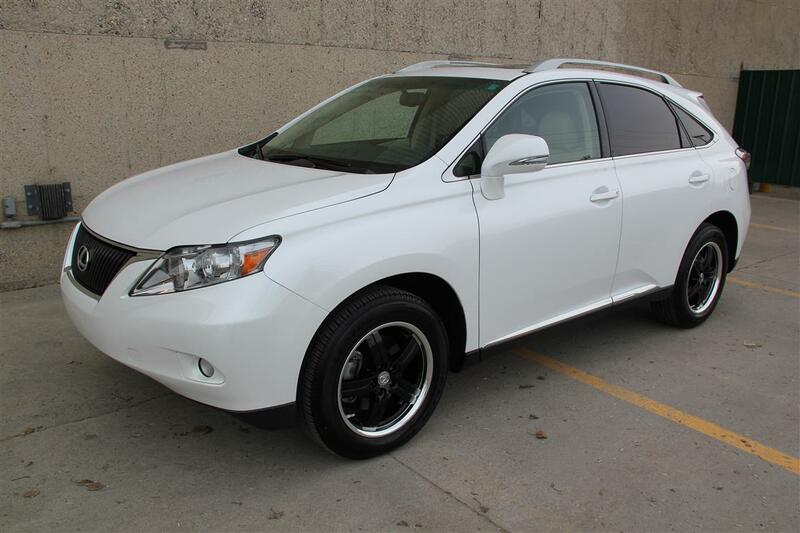 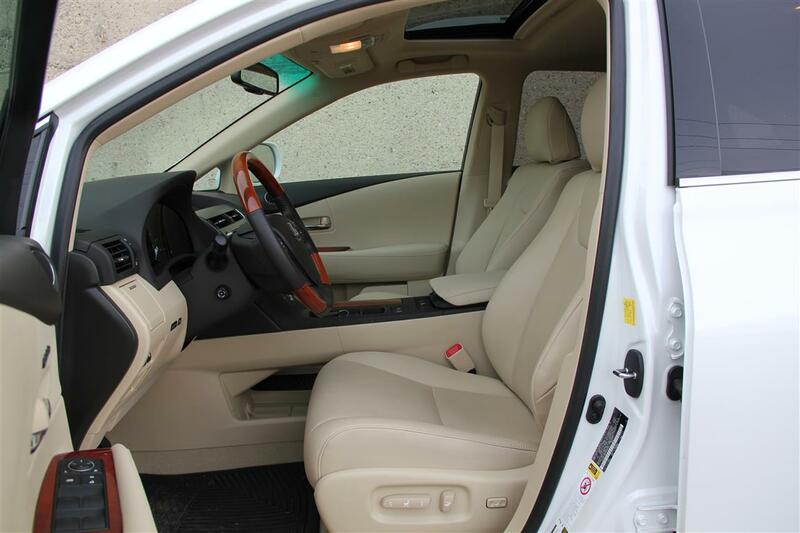 More Details : – Absolutely incredible low mileage on this 2011 Lexus RX350 AWD – still under 14,000kms! 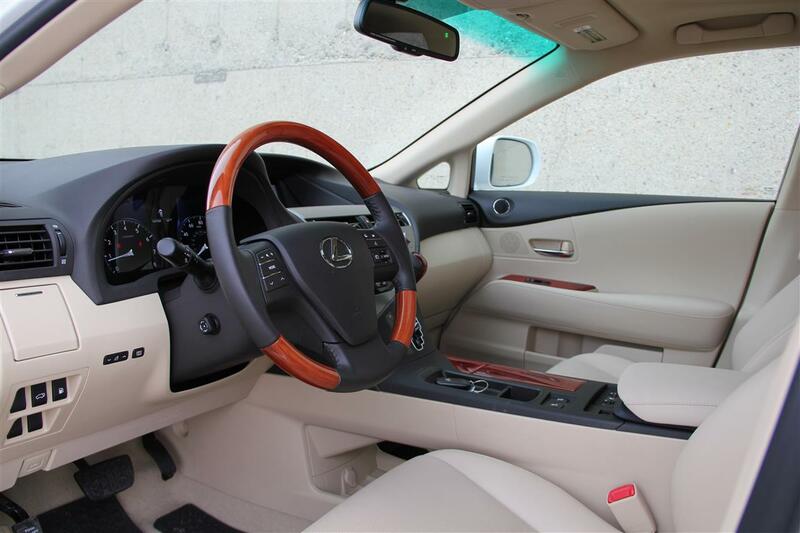 Not to mention being in the most desirable of color combinations of Starfire Pearl White over Parchment Cream Leather Interior and complemented by a maple wood finished steering wheel and accents. 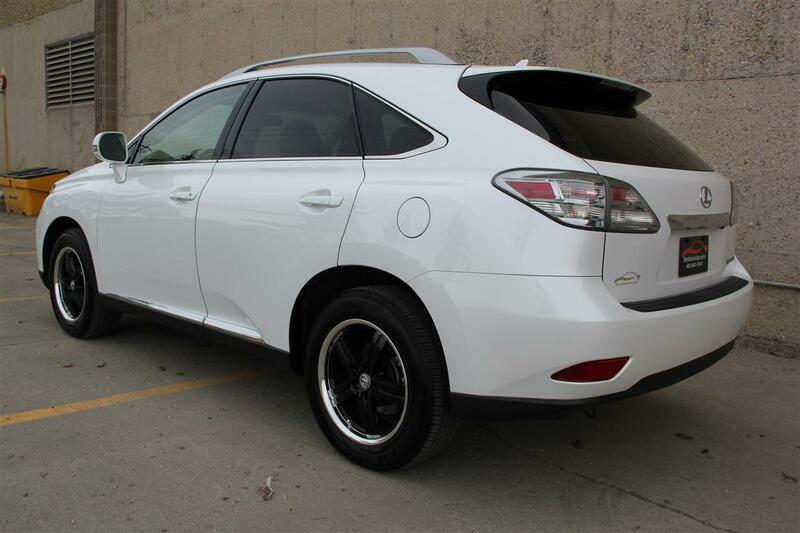 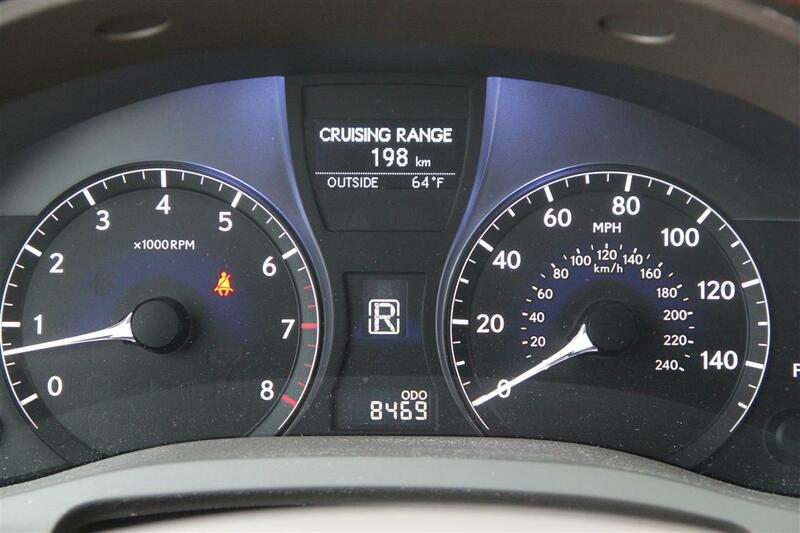 This clean, single owner RX comes with an accident free, non-smoker history with no stories and no faults. 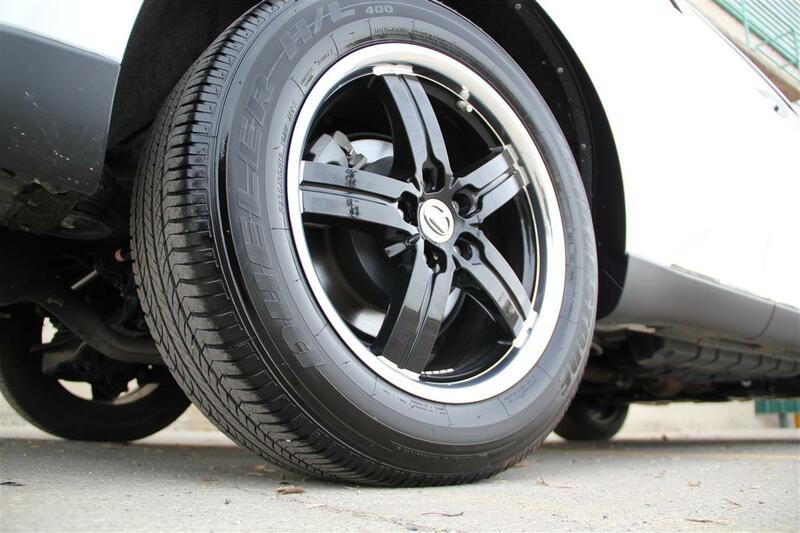 The previous owner decided to change the exterior appearance by adding a set of 18inch custom black finish wheels while still retaining the factory tires. 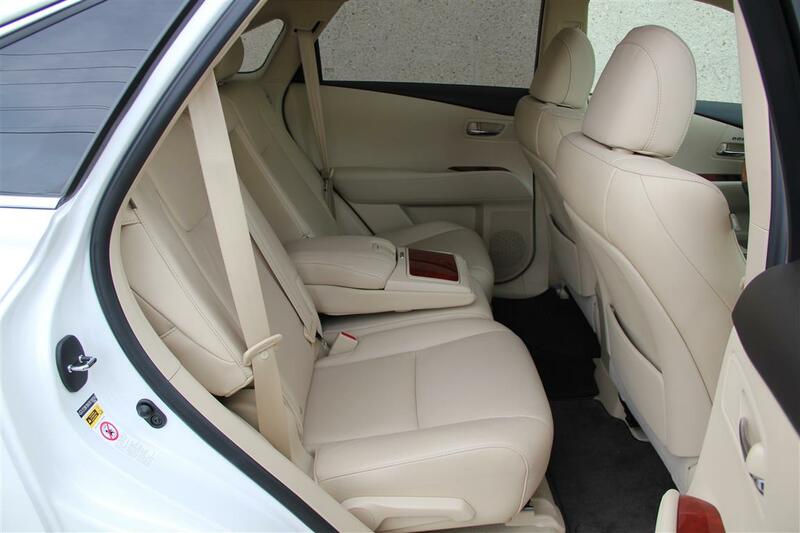 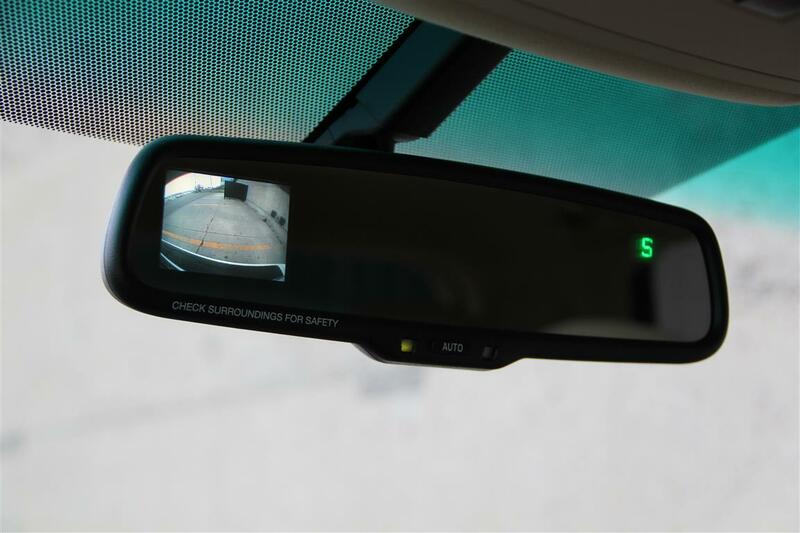 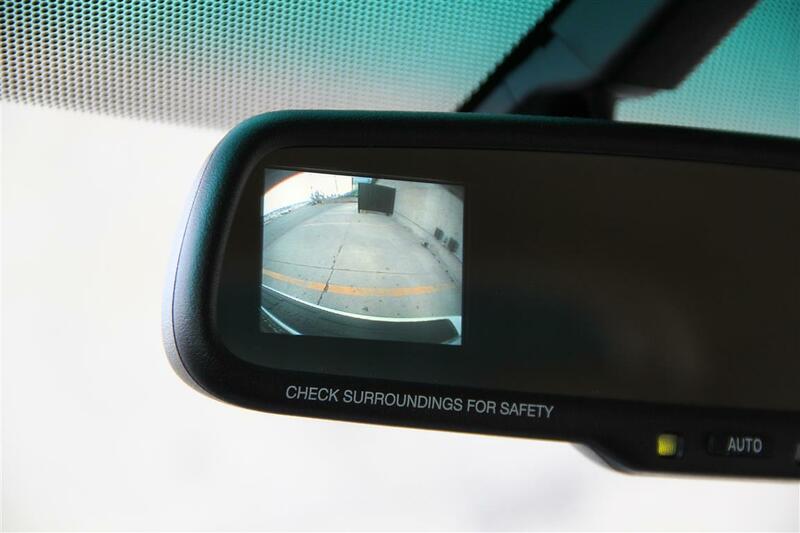 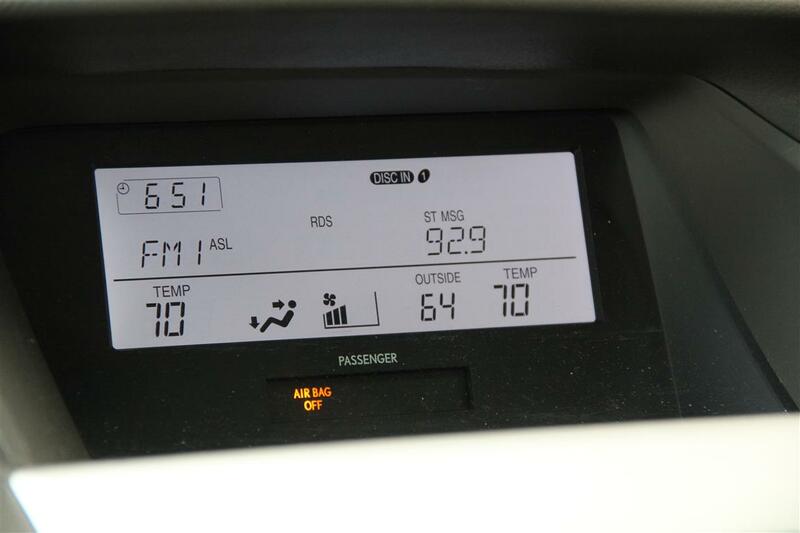 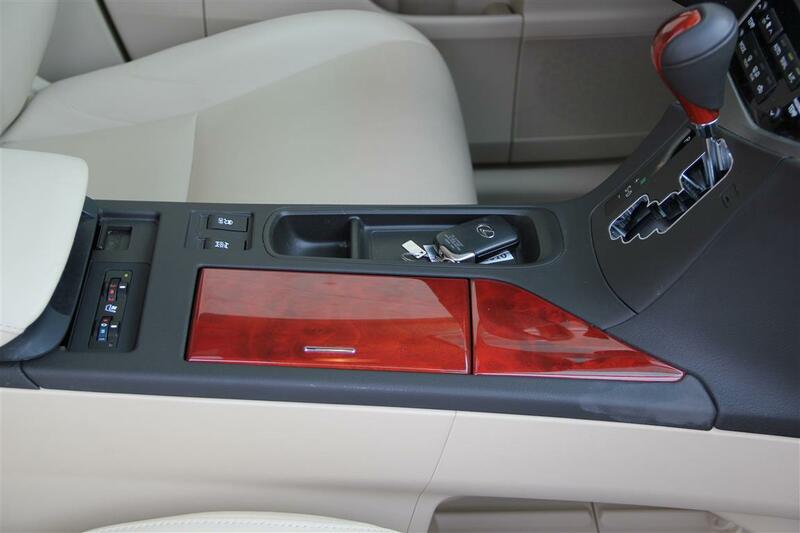 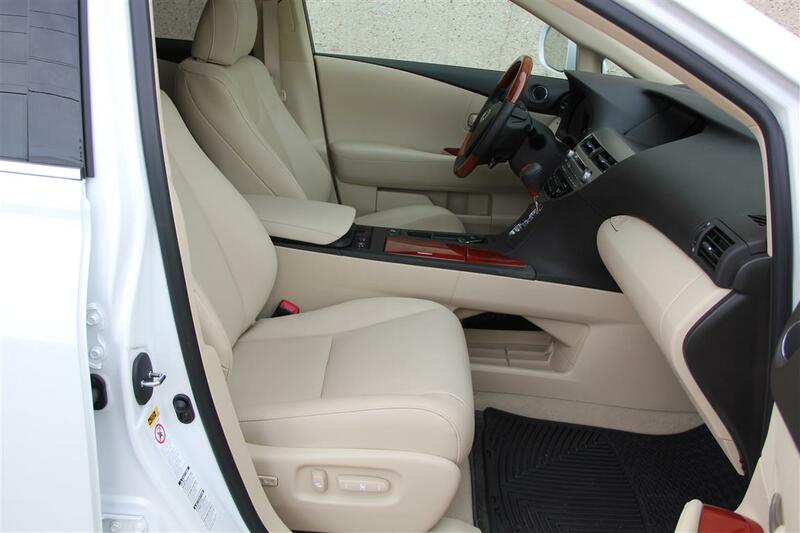 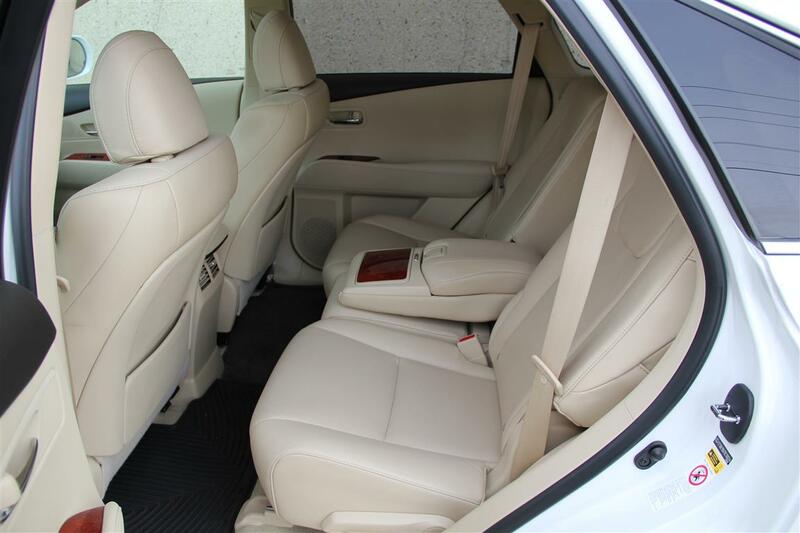 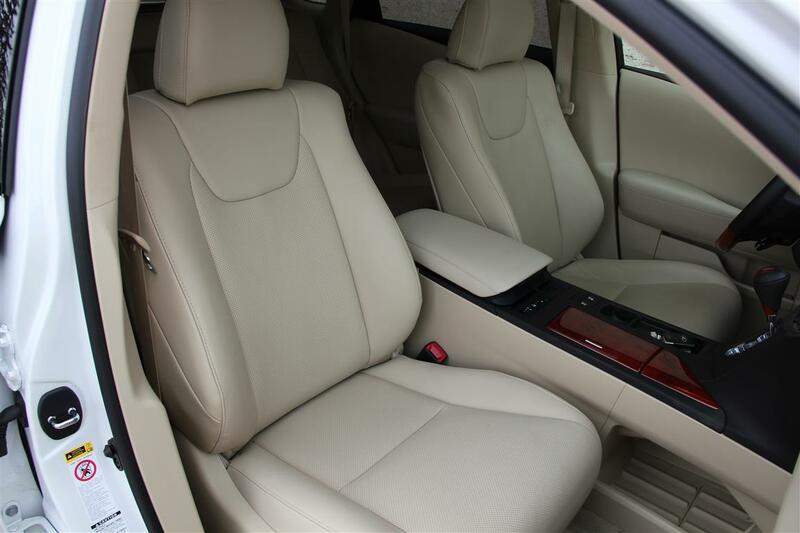 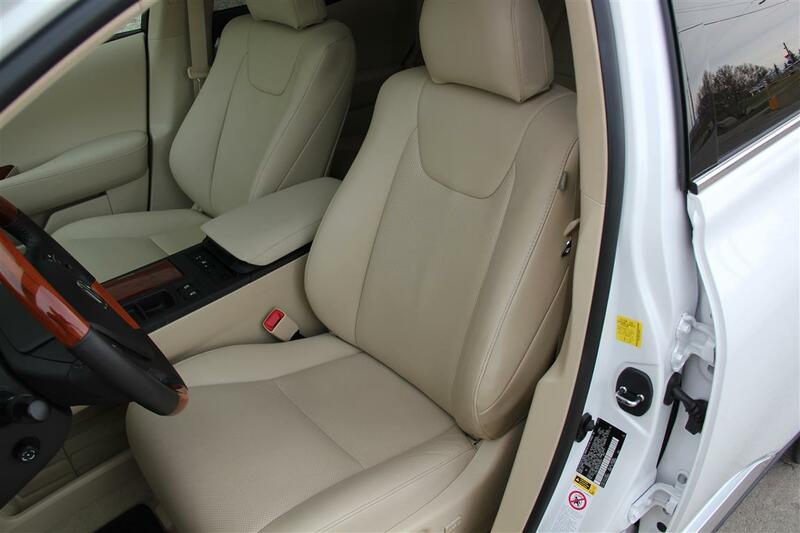 On the interior the options include the integrated reverse camera into the rear view mirror, heated and cooled leather seats, power sunroof, power rear hatch, drivers memory seats, bluetooth hands free, and much more! 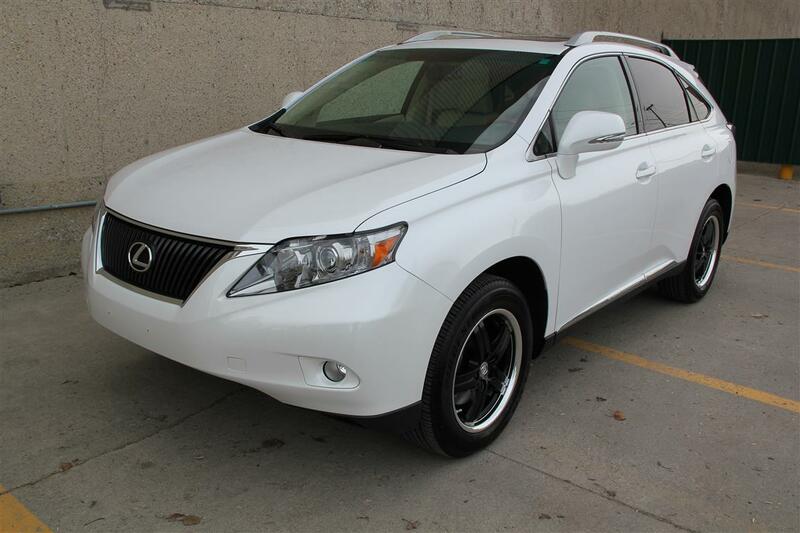 Trying to find a 2011 with mileage this low and in this condition is a tough bill to order, but here it is! 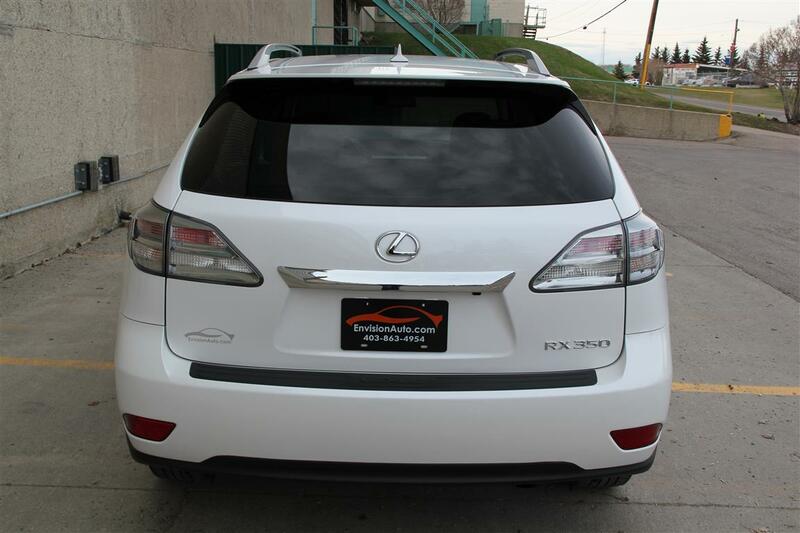 Don’t delay, call SHAUN today @ 403-863-4954 for additional information or to schedule an appointment for viewing.